Last week I took my newborn to see his first movie! It was an attempt to begin early the parental practice of educating children in the “cultured arts”, which (by my definition) includes – but is not limited to – exposure to all types of musicals, plays, literature and historical movies (and probably costuming too…). The danger of taking a two-week-old baby to a movie for their “education” is there is always a risk that they will do the unthinkable and sleep through it… which, of course, he did. Nevertheless, I really enjoyed myself! Farewell, My Queen is a movie based on a novel of the same name, written by Chantal Thomas, which is now on my list of books to read. 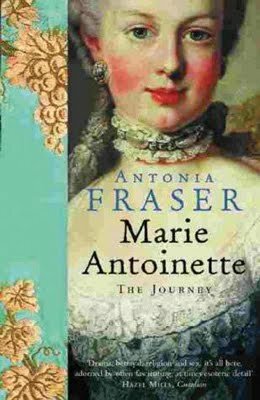 The story follows a servant, Sidonie Laborde, who is Reader to Queen Marie Antoinette. It is set during the early days of the French Revolution, in July 1789, when the Bastille was stormed by the French people. 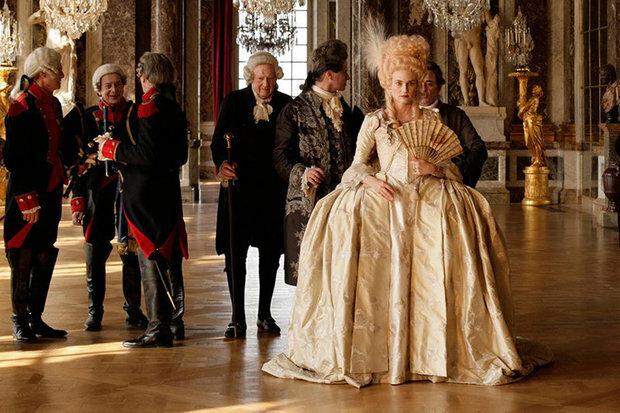 Diane Kruger as Marie Antoinette, in Farewell My Queen (2012). The storming of the Bastille represented the brutal beginnings of the French Revolution, where the long standing and deep resentment of the French people towards the French court began to take the form of violent upheaval. 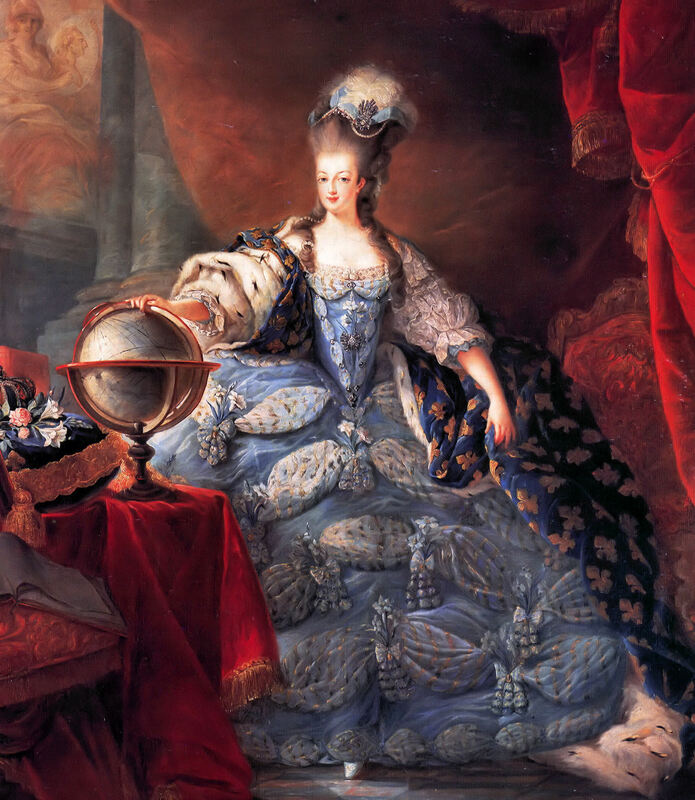 This movie depicts the uncertainty surrounding the Royal family as King Louis XVI began to capitulate to the demands of the people in an attempt to preserve control, while much of the remainder of the French royalty and nobility hurriedly fled the country. 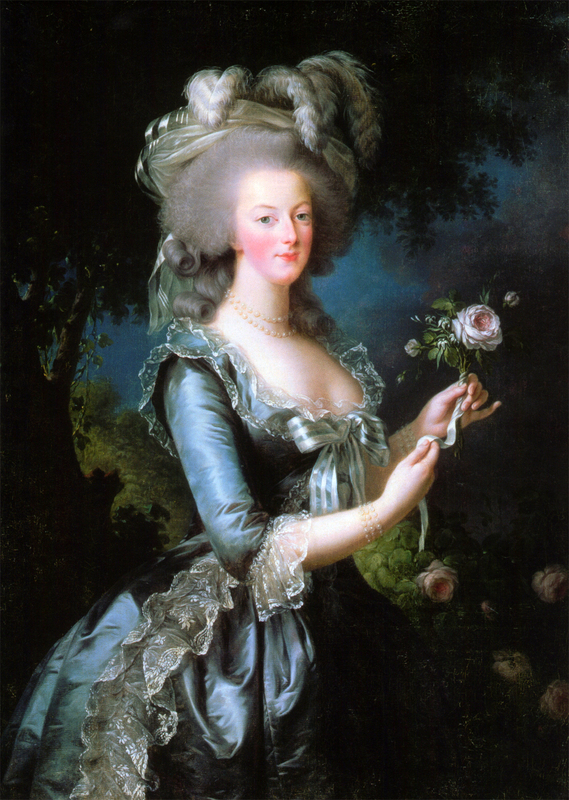 One of the focal points of the movie is the friendship between the Duchess de Polignac and Marie Antoinette, who pleads with her to leave France when the ferocity of the people against Versailles is made clear. 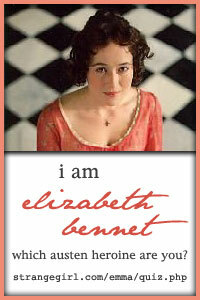 The story is ultimately told through the eyes of the fictional character, Sidonie Laborde, of whom we know little. 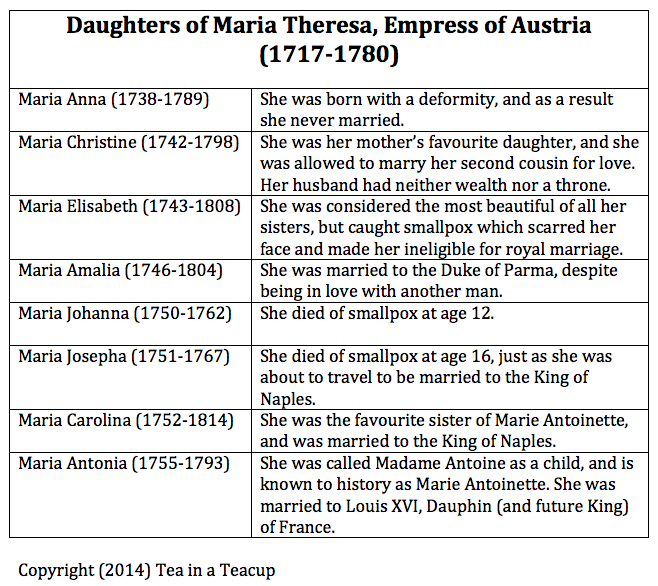 She, as Reader to the Queen, has the opportunity to see the Queen’s progression from her fanciful preoccupation with novels and fabric swatches before the fall of the Bastille, to her distress as she attempts to plan her family’s escape to Metz, a plan later abandoned by the King. Lea Seydoux as Sidonie Laborde, in Farewell My Queen (2012). 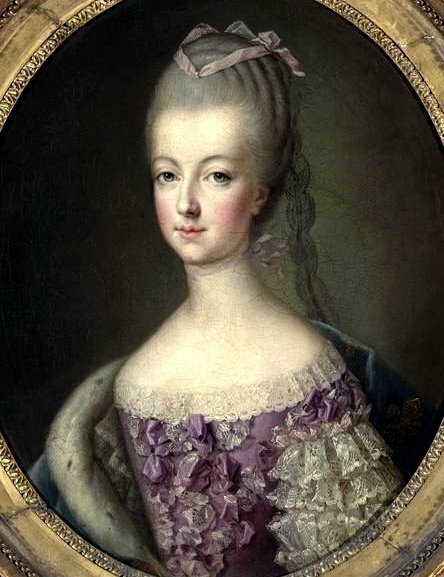 This movie offers such a brief perspective of Marie Antoinette’s life – only 4 days – that it is difficult to see the complexities of the Queen as a person. Likewise, with an equally limited view of the complexities in the main character of Sidonie, it is hard to get a full appreciation of her as a character. What is clear is the way in which Sidonie is impacted by the decisions of the Queen, both negatively and positively, which must have often been the fate of servants in a feudal society. One of the things I always enjoy in historical movies are the costumes, and they were lovely in this film, even though many of the characters were servants and were dressed in much more ordinary fashions. The photography in and around the palace of Versailles was also beautiful and gave a real sense of the grandeur of the times. I also thought that having a film in French (with English subtitles) made the story more genuine and believable. In fact, it reminded me of the stark difference between this movie and Marie Antoinette (2006), starring Kirsten Dunst, where the Queen spoke with a very strong American accent. Unfortunately this movie only screened in select cinemas for an extremely short time in Australia, but it is one I would love to add to my collection. 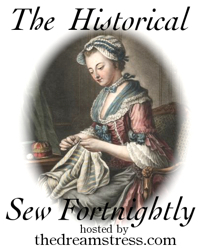 I find movies set in the 18th century are such good costume inspiration! They are my cup of tea!